While the Strip is home to many of Las Vegas’ best restaurants, the city’s vibrant food scene has now expanded well beyond the Strip. An abundance of culinary creativity is popping up all over the city, much to the delight of foodies. The Chinatown/Spring Mountain Road District is home to some of Las Vegas’ brightest new culinary stars. At Sparrow + Wolf, the menu has an international feel, incredibly fresh seafood and a focus on using the highest quality ingredients, including locally sourced produce. Like many restaurants in this area, the unfussy, but comfortable, dining room has limited seating and impeccable service. On the Strip, some of the best restaurants are also some of the city’s most iconic. Joel Robuchon, named for its famous chef, received three Michelin stars when Las Vegas was still listed--and was the only Las Vegas restaurant to do so. A meal here is a decadent splurge. 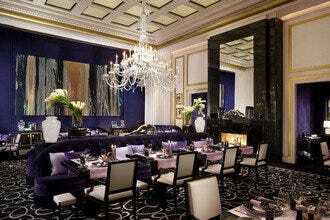 The fine French cuisine is served in a beautifully designed restaurant with Art Deco inspiration. Formal attire, a quiet speaking voice and an understanding that service will take hours are essential to enjoying an experience here. 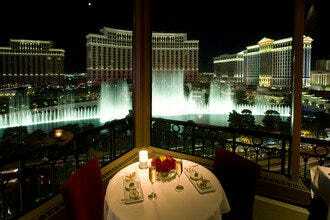 Las Vegas’ best restaurants encompass a variety of cuisines. You’ll find French, Italian and Greek food, steak houses and omakase. Inventive and original restaurants are appearing all over Las Vegas, and they’re transforming the food landscape in a very good way. 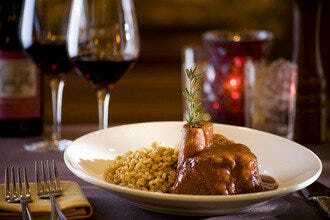 Scroll on down to read our recommendations on the 10 best Las Vegas restaurants. Raku in Las Vegas' Chinatown attracts chefs from all over the city for its exacting and flavor-filled food. This small restaurant has made a big impact, appearing on a fair number of travel and food shows. Some of the menu's stars include pork ear, pork cheek and homemade tofu. 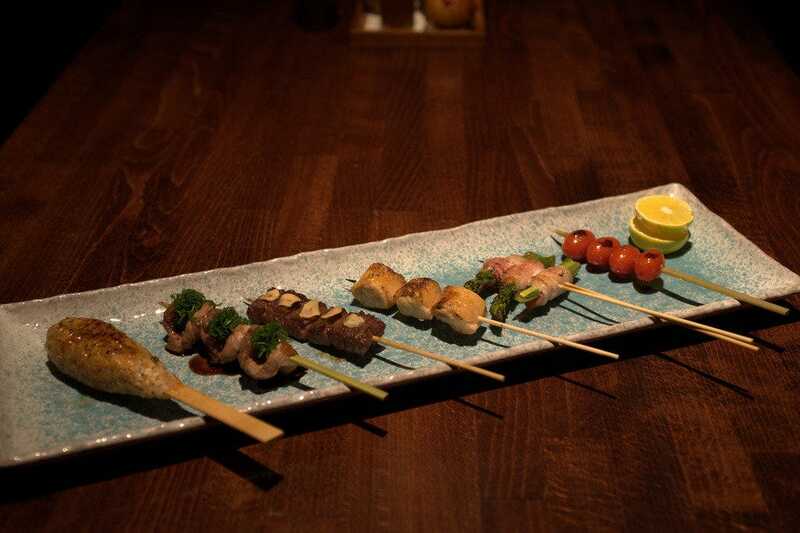 Diners will find specialties usually only available in Japan. The food here attracts the most dedicated food lovers with its wide menu of delights, like Steamed Foi Gras Egg Custard, or Kobe beef in several preparations. This Japanese restaurant has expanded, but it's still a small place, so reservations are a must. Plan on a short cab ride from the Strip. District One is a Las Vegas Chinatown favorite. Its food isn't strictly Chinese, instead taking inspiration from a handful of Asian regions: Vietnam, Thailand, China and Japan. The small menu features a variety of plates, like edamame, spring rolls, chicken wings, grilled whole squid, fried calamari, fresh oysters, deep fried soft shell crab and a host of other dishes. If you like pho, you'll find a whole section of the menu for this Vietnamese soup--the restaurant is well-known for it. Specials include a whole Maine Lobster in pho broth with rice noodles, black pepper lobster and grilled king crab legs with spicy aioli. For entrees, try the Chicken in a Clay Pot with Chinese sausage, or the Five Spice Cornish Hen. 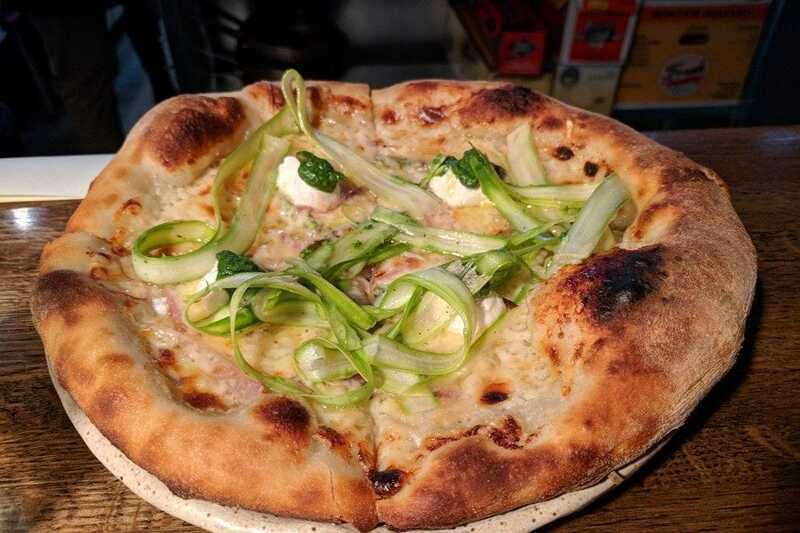 You'll find plenty of inventive and delicious options on the menu. 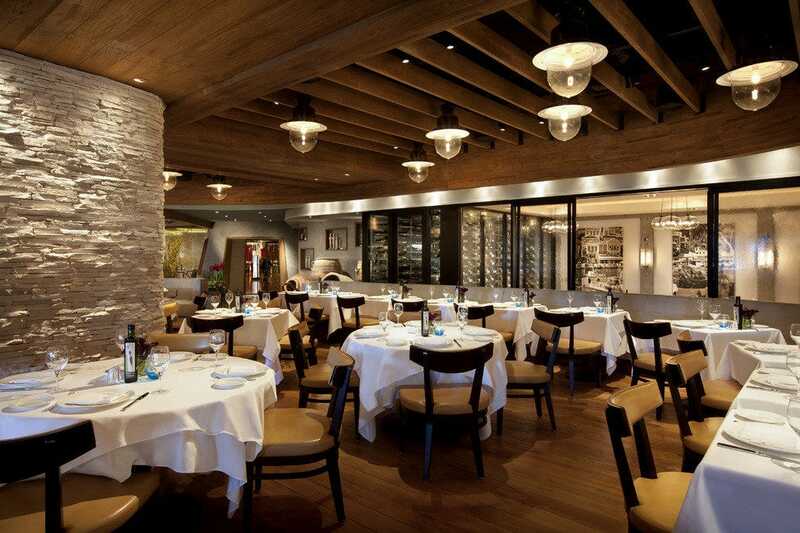 Estiatorio Milos features fine Greek food, and that includes incredibly fresh seafood. The seafood is sourced from around the world, flown in regularly and prepared flavorfully in a Mediterranean style. Guests will find dishes like the grilled octopus with fava beans from Santorini, calamari, crab cakes and a truly amazing selection of fresh fish. The prized Loup de Mer is an Estiatorio Milos signature dish, with the fish cooked in sea salt and finished with extra virgin olive oil and capers. Guests can also enjoy a raw bar or one of the many selections of fish, shellfish or octopus. Lamb and beef are also available. A serene, beautifully designed interior complements the memorable food. Echo & Rig's distinctive design features a butcher shop on the first floor, which is the first sign this isn't your average steakhouse. The décor's comfortable, slightly industrial style keeps the atmosphere casual and welcoming, and you're likely to see people in everything from shorts to suits. 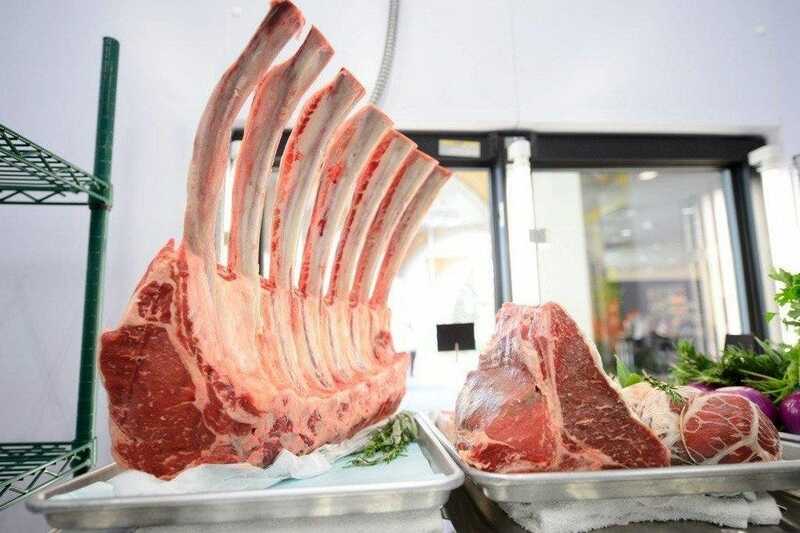 Serving lunch, dinner and a weekend brunch, signature selections include the Spencer Steak, classic Rib-Eye, and the unusual Bavette (American Kobe beef), as well as a host of other Butcher's Cuts steaks (including tri-tip, hanger and skirt). All steaks are served with a selection of tasty sauces like a red wine demi, brandied mushroom, and horseradish cream. Beef isn't the only choice at Echo & Rig, which also offers lamb, chicken, and fish, plus a sizeable selection of sides and vegetables. 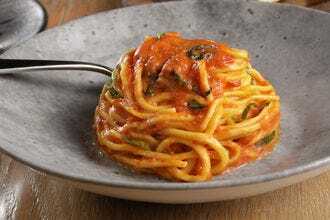 Esther's Kitchen is a modern, farm-to-table style Italian restaurant with a fresh take on food that's been a hit with diners since the restaurant opened in late 2017. 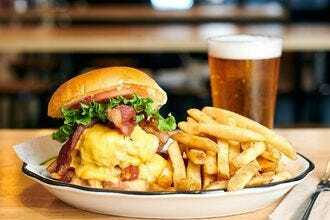 Fans of seasonal, artisanal fare will find a lot to like at this popular downtown spot, which enjoys consistent acclaim because of its flavorful dishes. 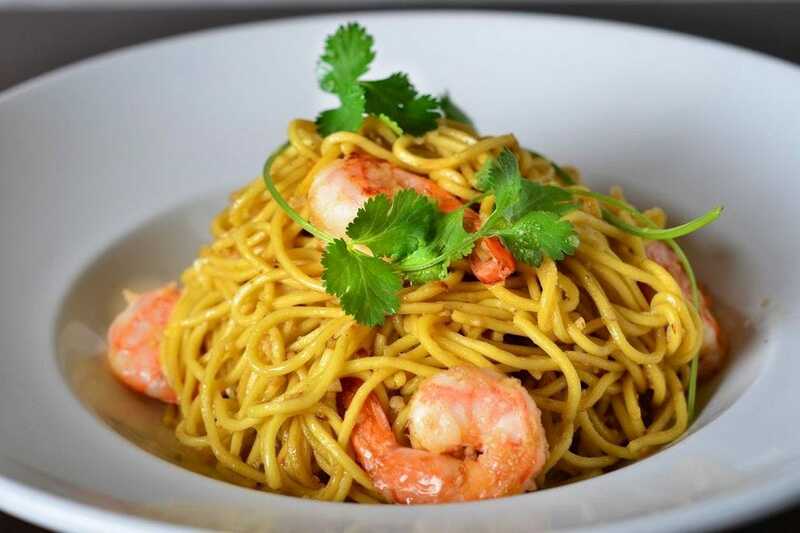 Describing their food as "seasonal Italian soul food," Esther's Kitchen delivers a menu full of house-made pastas--spaghetti, chitarra, rigatoni, bucatini, you name it--house-made bread, an unrivaled meat and cheese board and pizzas. While dinner is standard sit-down service, lunchtime is informal, with orders for salads, sandwiches, pastas and pizzas placed at the counter and delivered to the table. Esther's Kitchen is named after the woman who taught the chef to cook, and Esther's home-style touch is apparent in every part of the restaurant, from the food to the inviting atmosphere. Sparrow + Wolf's menu takes inspiration from the chef's travels, his training and his Midwestern upbringing. Seasonal ingredients, great drinks, and a welcoming neighborhood vibe come together at this restaurant. The changing menu features a variety of dishes inspired by the seasons. Shareable plates might include dishes like hamachi carpaccio, Chinatown Clams Casino, wood roasted bone marrow "Beef N Cheddah" and Campfire Duck with seared foie gras, wood ear mushrooms and salted plum. The Chef's Table, a multiple course meal, rotates dishes weekly. An extensive drink menu includes wine, beer and a selection of unique cocktails like the Safeword, made with Stiggins Pineaple Rum, Hazlenut Orgeat, OM Chocolate Sea Salt and lime. 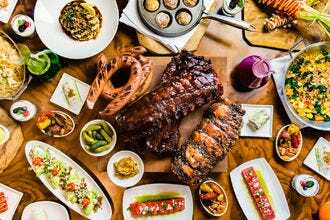 Other Mama has been winning rave reviews with Las Vegas locals, but its off-the-Strip location has somewhat kept tourists away--and certainly if this restaurant were on the Strip, there would be crowds and lines. Amazingly fresh seafood is the main attraction at Other Mama, where the menu includes everything from caviar to grilled fish. Non-seafood entrees round out the menu, and daily chalkboard specials give diners even more tempting selections to choose from. The restaurant is most proud of its raw bar, with sushi, sashimi, ceviche and fresh oysters. The drink menu features inventive cocktails as well as sake, wine and beer. The atmosphere is welcoming and casual, with an emphasis on great food. 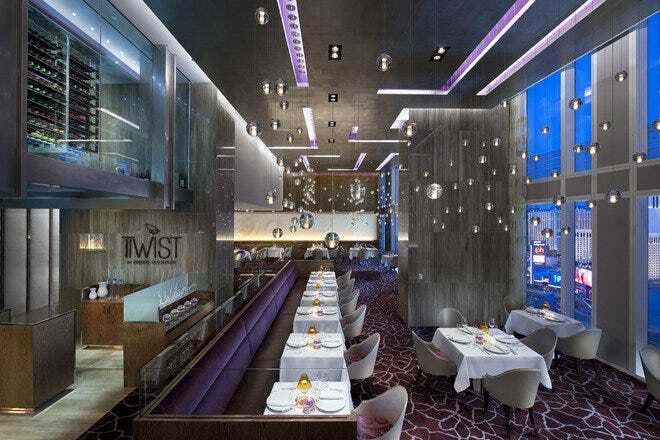 Twist by Pierre Gagnaire is the chef's only restaurant in the United States, and its amazing French food is known for being deliciously creative. Located on the 23rd floor of the Waldorf Astoria, Twist boasts an innovative menu that gives classic French cuisine a modern spin. 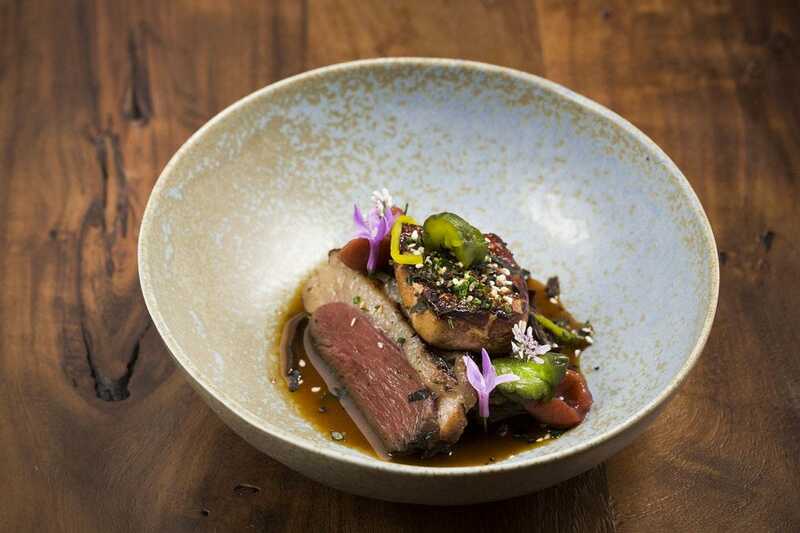 Diners can expect to see dishes like New Zealand venison with rosemary and juniper, cabbage, braised daikon, roasted pineapple puree, Brussels Sprout leaves and grilled bacon; but menu options change seasonally. A tasting menu and a la carte options are available. Twist features floor-to-ceiling windows and a dramatic glass staircase leading up to a suspended wine loft, but the restaurant's most striking feature is arguably its lighting, which incorporates more than 300 gold globes designed to look as if they're floating in the air across the ceiling. Noted Chef Guy Savoy (pronounced Ghee Sav-wah) has his only United States restaurant in Las Vegas, the eponymous Restaurant Guy Savoy at Caesars Palace. Recipient of several culinary awards and accolades, the chef's Las Vegas restaurant is a must-do destination for many food enthusiasts. Epicurean indulgences here include the chef's signature artichoke and black truffle soup, available on the Prestige Tasting Menu and as an a la carte offering. Look for exquisitely prepared fish, lobster and beef, with menu selections varying throughout the year. Restaurant Guy Savoy also has a Krug Chef's Table, a two-six person experience that provides an intimate view of the kitchen while serving a menu created to pair with Krug's Champagnes. Joel Robuchon offers lavish, award-winning French food that leaves diners talking about it for a very long time after the dessert is over. Created by Chef Joel Robuchon, the fixed menus showcase precise portions of perfect French Nouvelle cuisine, using only the finest meats, seafood and produce available. The multi-course degustation menu is the star of the restaurant's offerings, but diners can chose from other menus as well. 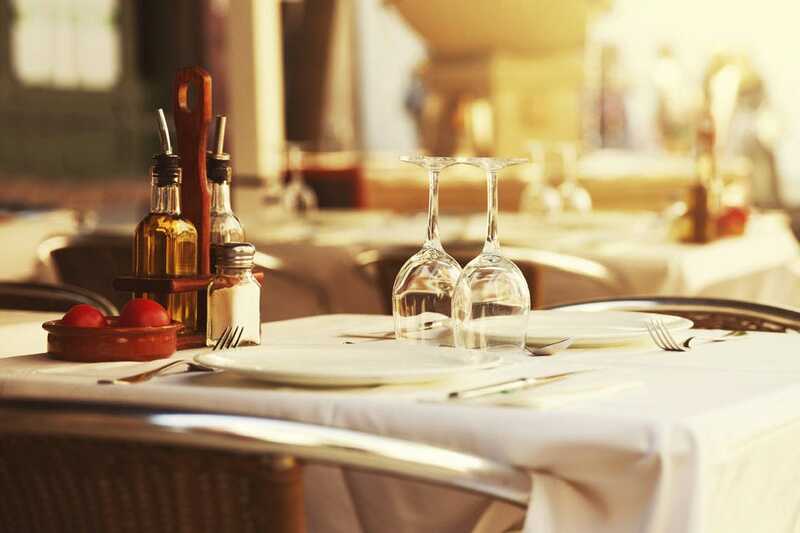 Signature dishes include La Langoustine, truffled langoustine ravioli with chopped cabbage, and Le Poulet Fermier, chicken and foie gras with Chateau Chalon, chestnut and black truffle. The bread and dessert carts, as well as the wines, earn the highest marks for quality and taste. The restaurant's traditional French cuisine will enchant food enthusiasts, and the beautiful setting evokes the ambiance of Paris in the 1930s.